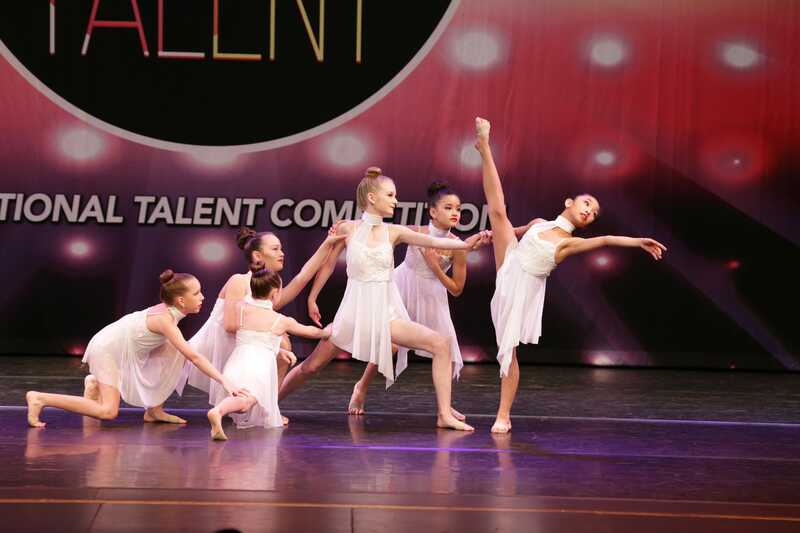 a fresh new take on dance competitions. Our mission is to provide dancers of all levels with a fair and positive venue to showcase their talents. These weekends should be about so much more than a trophy; it’s about an experience where feedback and growth are just as important as a score. We are here to inspire and ignite your passion and love for dance. To remind dancers that even though we come from different cities and different studios we are still a community. 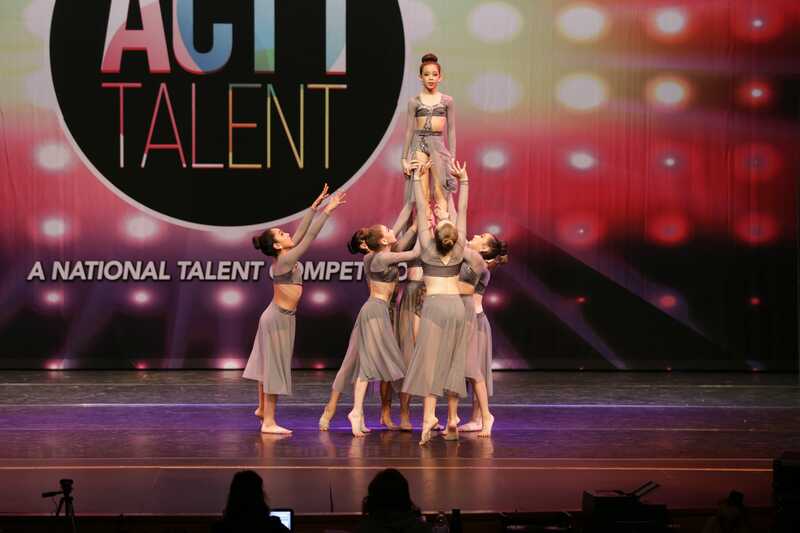 A score and a trophy are not hereto define us as dancers. Instead they should be used as a guide intended to inspire growth and encourage hard work. By offering classes in the middle of a competition weekend we create a safe and positive environment where we can all share our true passion, dance! We are thrilled to be partnered with top conventions, workshops, choreographers, educators, and dance agencies in the industry to provide you with even more opportunities this season. Our friendly staff, attention to detail, and passion for education will set us a part from the rest. Don’t miss your opportunity to take class and learn from our professional panel of judges & teachers. These professionals are the top in the industry and will help your dancers take the next step in their journey. Now entering our 5th season, we are grateful for your continued support and we look forward to sharing an even bigger & better event with you. Katie Rustowicz is a Michigan native who grew up winning top awards in the competitive dance world. After graduating she moved to California to continue her training under Joseph Malone at the Performing Arts Center in Los Angeles. Her television credits include Boston Legal, Joan of Arcadia, Tracy Ullman’s “Live & Exposed” / “State of the Union” Seasons 1, 2, & 3, Brooklyn Nine Nine, Bunheads, Growing Up Fisher, and Broad City. Katie has worked with Lily Allen, N.E.R.D, Beyonce, Herbie Hancock, Adam Levine, and more. Commercial credits include Smithfield Ham & Gameworks. In addition to being a working dancer in TV & Film Katie’s stage credits include productions of Evita, Peter Pan, South Pacific, a skeleton crew for Lennon the musical, American Choreography Awards, Radio City Christmas Spectacular (Boston & Providence), and numerous shows around Los Angeles. In addition to her career as a professional dancer Katie has had numerous opportunities teaching and choreographing around the country. Katie was thrilled to choreograph her first webisode series this past year based off the Richie Rich series. She was a featured teacher in the Dance Spirit Convention & Competition issue. Katie has enjoyed sharing her experience & expertise with multiple conventions & competitions as a guest judge across the country and in Canada. Katie has been lucky enough to assist one of the industries top master teachers and educators Jackie Sleight. She has assisted Sleight on numerous jobs, master classes, shows around Los Angeles and on her convention L.A. DanceMagic. 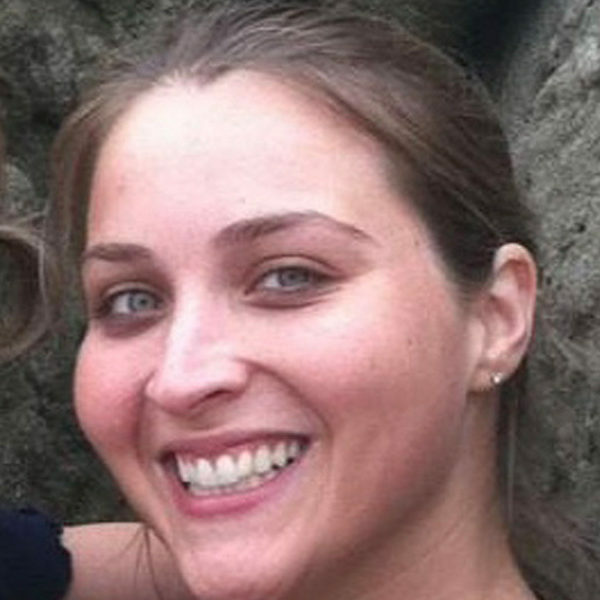 Katie is thrilled to step into her new position as COO of L.A. DanceMagic. In addition she has enjoyed directing Final Cut & the LADM National Finals Banquet for the past 5 years. 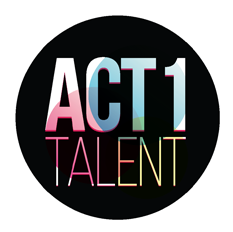 In 2015 Katie started Act 1 Talent because she felt there was something missing in the competitive dance world. To fill that void she set out on a mission to provide dancers, teachers, choreographers and parents with a positive and fair environment for dancers to showcase their talent and hard work. A venue for dancers from around the country to come together as a community and learn alongside each other. By hiring top industry professionals Katie hopes to provide industry insight to new generations of dancers. She is a true believe that with hard work and passion anything is possible. Scott started his performance career at the age of twelve performing in numerous community theatre productions. He continued to perform through high school when he also began to develop a passion for technical theatre. This transitioned into a job at a repertory theatre in San Diego where he continued to develop his craft. Now a part of the Act 1 team, Scott has combined his experiences and taken on the role of both technical director and emcee. More than anything, Scott’s most cherished role in life is that of Katie’s husband. 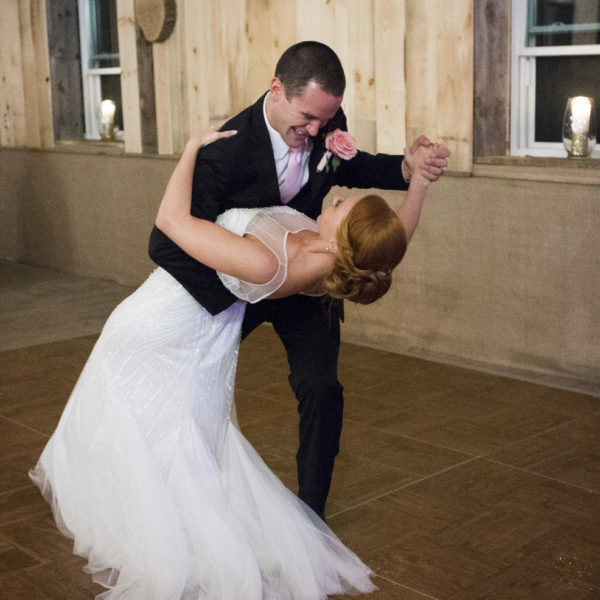 He has been thrilled to watch Act 1 Talent grow and watching his wife’s dreams come to life. 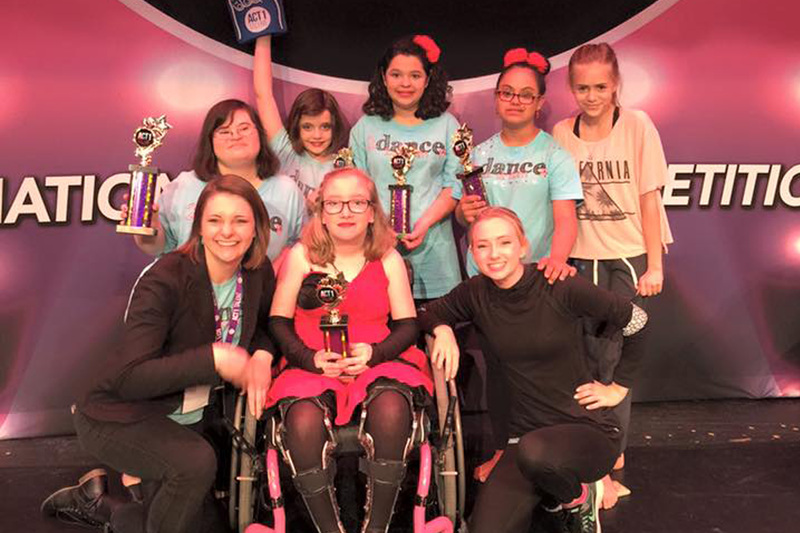 Scott’s favorite part of the weekend is seeing our dancers receive their awards for all their hard work. Dayna Minniti began her dance training at the Ludovici Dance Academy in New Castle, PA, however it wasn’t until she reached The Pennsylvania State University that she realized dance would be such an important part of her life. Her dedication to Penn State affiliated tap and hip hop/jazz dance clubs Tapestry and Whiplash, respectively, not only brought out, but also nourished Dayna’s emerging talent and passion for dance; and eventually earned her leadership roles in both companies. After graduating in 2006 with a Bachelor’s of Arts degree in Psychology, Dayna moved to New York and immediately immersed herself in the NYC dance scene and continued her training at renowned studios, including BDC, Steps on Broadway, and Peridance Capezio Center. She has performed in various venues in and around the New York area, including In It For Life Production’s Dance: In It For Life (Off-Broadway) and Real Dance Life (Off-Broadway), Broadway Dance Center’s Dance Intensive Showcase (Off-Broadway), and numerous Sybarite Productions Artist Showcases. Dayna continued her teaching career as a faculty member at the Look Sharp Performing Arts Center in Ramsey, NJ and Armonk Centre for Dance in Armonk, NY, where she directed the hip hop programs at both studios. She has traveled with NYLA Dance Convention and Competitions as a faculty teacher and judge. In 2009 Dayna took her career to Los Angles, CA, where she performed in various venues, including Carnival Choreographer’s Ball in Hollywood with master teacher/choreographer Leslie Scott, Club Jeté with choreographer Lindsey McLevis, and Art4Life produced by Gina Starbuck. She brought her teaching expertise to competitive studios in Orange County, and continues to set choreography now on both coasts. Dayna was the Administrator, DanceBlast Editor, and Social Media Manager for Answers4Dancers.com, ranked as the “#1 website for educating dancers about ‘the biz’” by Alexa.com, from 2009-2013. She also worked as an Office Administrator for L.A. Dance Magic and Social Media Manager for Career Transition For Dancers’ Los Angeles office. After moving back to the east coast in 2014, Dayna is currently the Office Manager and teaches dance at The Edge of Dance in Mount Kisco, NY. She is thrilled about continuing to work with Act 1 Talent, and feels truly blessed for all of the success she’s found in the dance industry! Lindsay has been dancing for 20 years. She studied under master choreographer Huggy Ford and also trained with Laurie Weiner, Todd Wilson, and Leona Morimune. She was a part of HBP’s Dance Company for 10yrs, acting as captain for 3yrs. She also danced in the Hip Hop crew “Black and Blue”, and danced on the University of Arizona’s Pomline. Lindsay toured with LA Dance Magic’s Dance Company on their national tour for 3yrs assisting numerous master teachers and choreographers including Jackie Sleight, Christian Vincent, and Jennifer Hamilton to name a few. Lindsay has danced at UCI Basketball games, the Staples Center for the LA Clippers, and University of Arizona Basketball and Football games, performing for crowds larger than 50,000 people. She worked as a back up dancer for Cameron Knight as Michael Jackson. You can also catch Lindsay as a featured dancer in Huggy Ford’s “Funkadelic Hip Hop” video. She was lead choreographer of a flash mob for Paradise Bakery. Lindsay performed in the AIDS Moda Fashion Show. 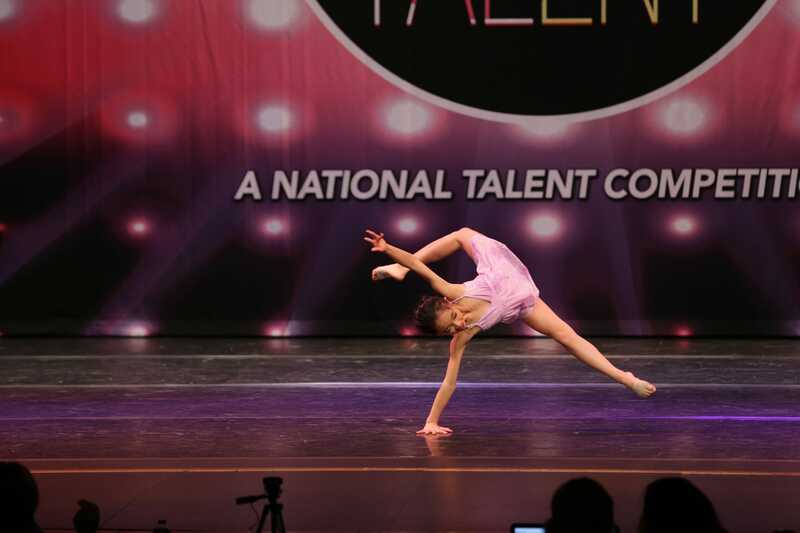 And most recently performed with Forward Motion Dance Company in Wilmington, NC. You can find her in the studio inspiring and teaching Jazz, Contemporary, Lyrical, Technique, Hip Hop, Acro, High Heel, Conditioning, tap and adult classes. 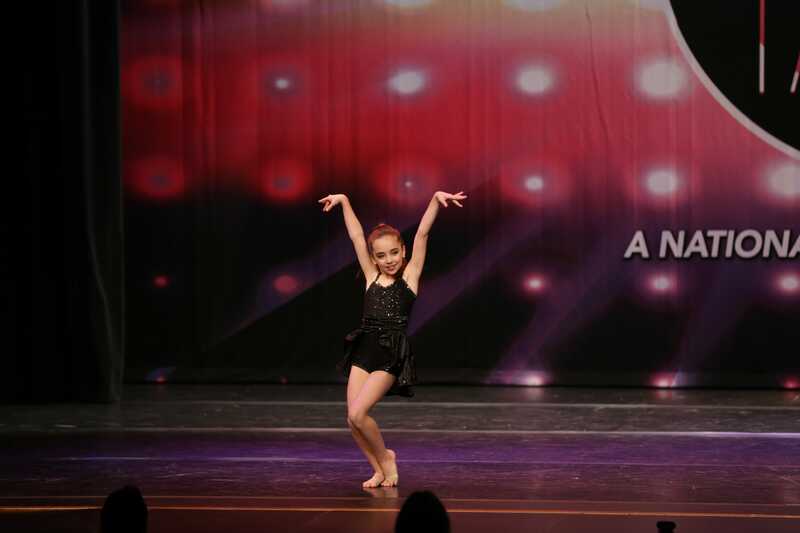 Jamie spent her years growing up as a competition dancer. 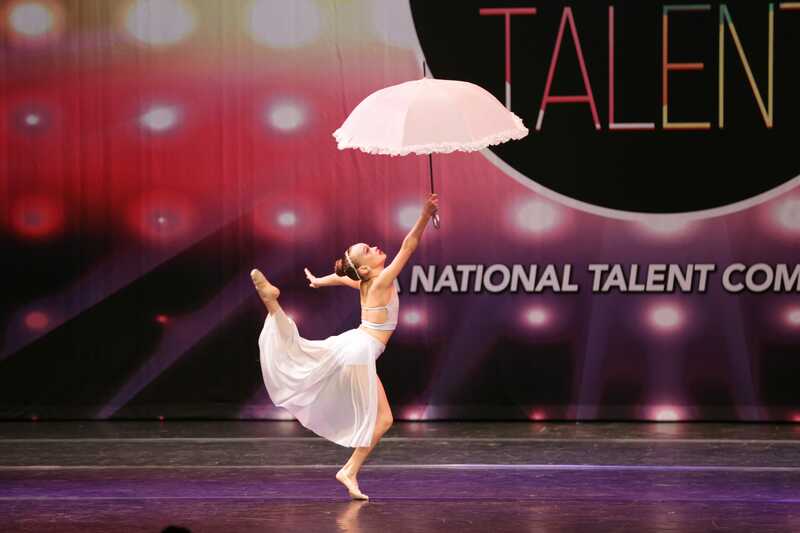 She enjoyed the competition experience and took away with her even a greater love of dance. She has studied with master teachers from across the country and believes that dance should be part of every child’s life experiences. Working with children is definitely her forte’. Jamie graduated from CMU with a BA in Recreation, Parks and Leisure with a focus on Outdoor and Environmental Education and a BS in Earth Science as well. Jamie is married to Matt and has a young son, Ryan, who keeps her busy. She is currently a Naturalist at the Lewis E. Wint Nature Center, in Michigan, where she develops programs and teaches and engages kids of all ages. Jamie always has a smile on her face and laughter in her heart.